Due partially to the high speeds that vehicles travel on interstates, Arizona highway accidents will often result in serious or catastrophic injury. 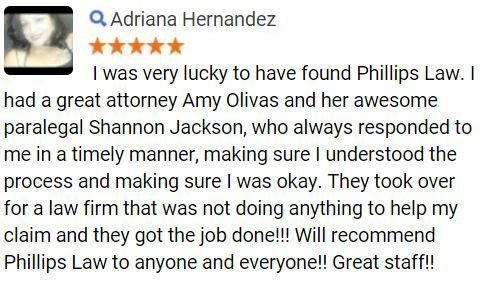 With an office located in Phoenix, our team of lawyers at Phillips Law Group possesses the knowledge and has access to the resources necessary to understand and litigate a complex highway accident and the legal implications that may be involved with them. 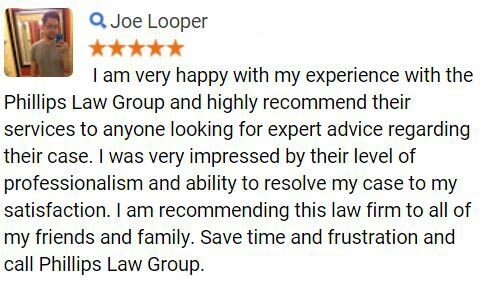 If you or a loved one was injured in an Arizona highway accident, complete the Free Case Review form to the right to begin exploring your legal options. Highway accidents usually result in traumatic injuries and losses for all parties involved in the crash. 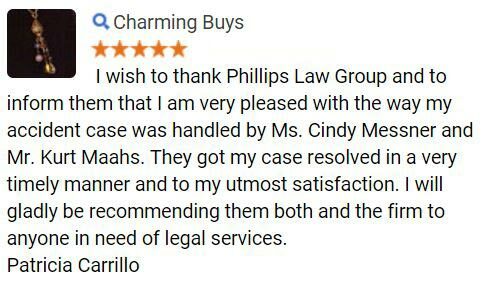 At Phillips Law Group, we understand the difficulties you and your loved ones may be going through after being involved in a highway collision. Let us investigate the accident and pursue compensation for your losses to ensure your financial stability while you focus on recuperating from the wreck. Our personal injury law firm is committed to fighting for the rights of any Arizona resident who suffered an injury caused by the actions or negligence of another driver. We believe that negligent parties should be held accountable when their actions, or in-actions, cause the harm of others. In an effort to help all those who have been wrongfully hurt fight for their rights, regardless of their financial status, we operate on a contingency fee basis. This means that if you hire us to pursue legal recourse for your losses, there is never any cost to you until we obtain a favorable outcome for your claim, whether by settlement or jury verdict. 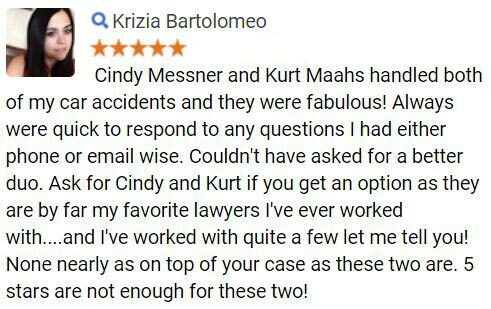 We offer free case evaluations to anyone who believes they may have cause to file a highway accident injury lawsuit. During an evaluation, one of our experienced auto accident lawyers will assess the merits of your claim and offer guidance on the best course of action to recover damages from the collision. Arizona highway accident victims may be able to recover damages from medical bills, lost wages, property damage, and pain and suffering. For more information on the legal rights which may be available to Phoenix highway accident victims and their families or to schedule a confidential, no-obligation consultation with one of our attorneys, please complete the Free Case Review form on this page.